When I have to hang around Whitman for any reason, one of my favorite places to visit is Hobart's Pond. 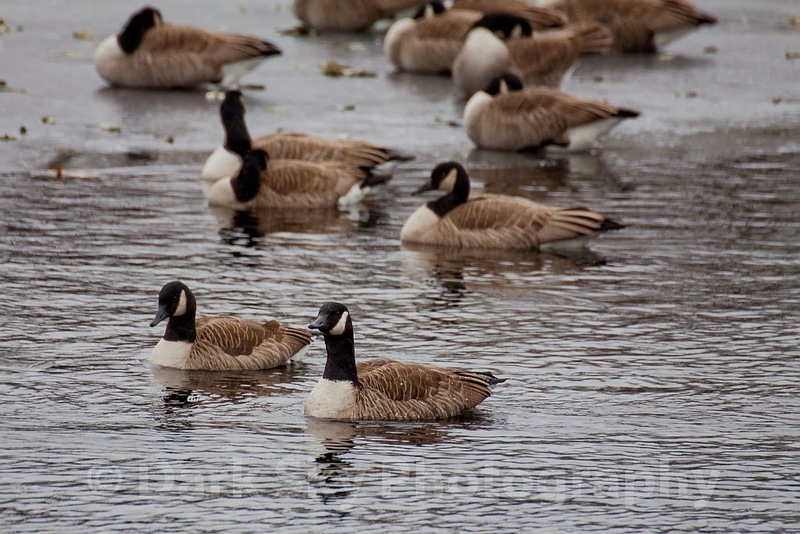 That is where I took this photo of some geese. I also visited my old workplace, Home Depot in Brockton, Colebrook Cemetery, and Target in Abington (where I bought a small bag of Doritos and a Monster drink for lunch). Then I hung out with my son in the long line at his college's book store. 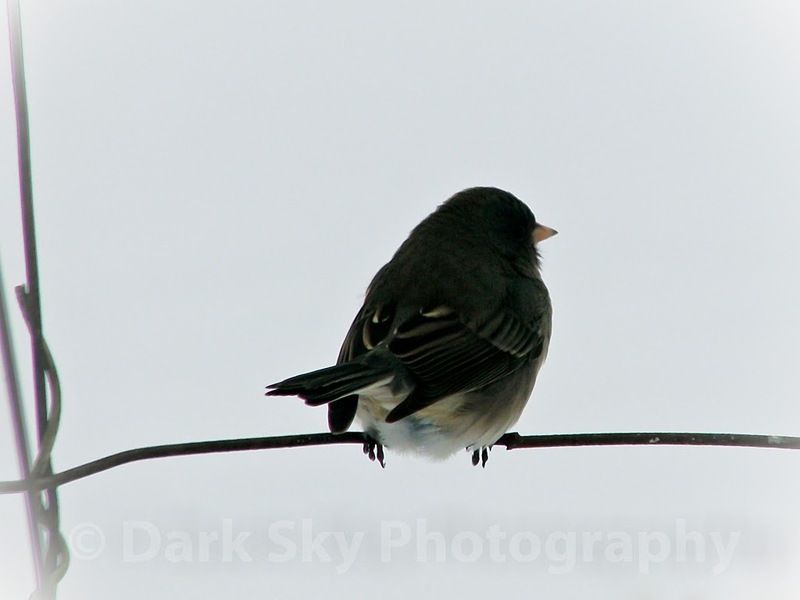 One of the many small birds gathered at and near the feeders during and after the snow storm. Taken at the Old Bridge Street area - a popular local fishing spot and a put-in spot for canoeists and kayakers. This is also where Middleboro's annual canoe race starts. After uploading, I noticed Google added it's famous snow effect to a copy so that is the one I'm posting.